07:00am Friday 23 November 2018 - 10:00am Saturday 24 November 2018. ​This page will then deactivate and therefore offers will no longer be available. All packages below are available, if requested, as a digital voucher to present to your loved one on Christmas day. Each package is detailed below. Please ensure you read the T&Cs before purchasing. To purchase please use the payment option at the bottom of this page all Credit and Debit cards accepted. All offers available for new bookings only. All of the below are to use/take place in 2019 unless stated otherwise. The above detailed package is only available to NEW bookings and only available to purchase between 07:00 23.11.18 - 10:00 24.11.18. To purchase you will need to pay a non refundable deposit using the button below of £200. The remaining balance can be paid in installments or any date before your wedding day. The balance must be cleared 14 days before your wedding day. 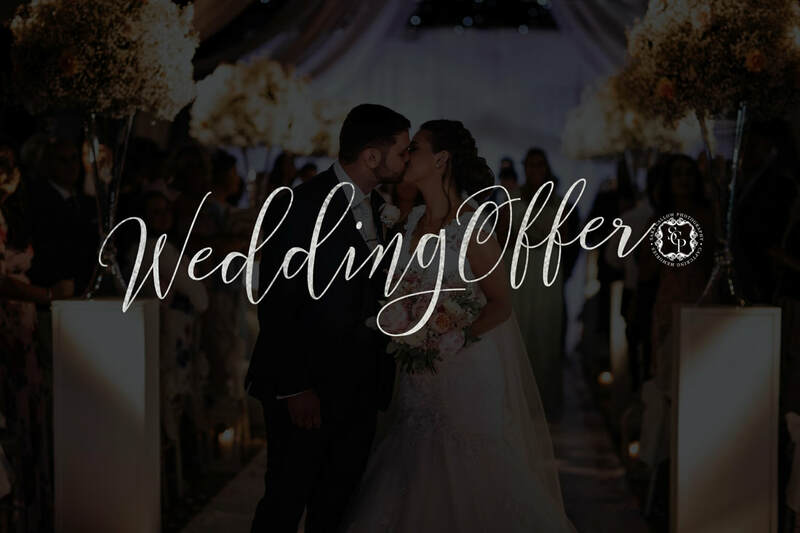 This deal is available for weddings taking place in 2019-2021. Your date will be checked with you upon purchase and if for any reason your date is not available the deposit will be fully refunded. 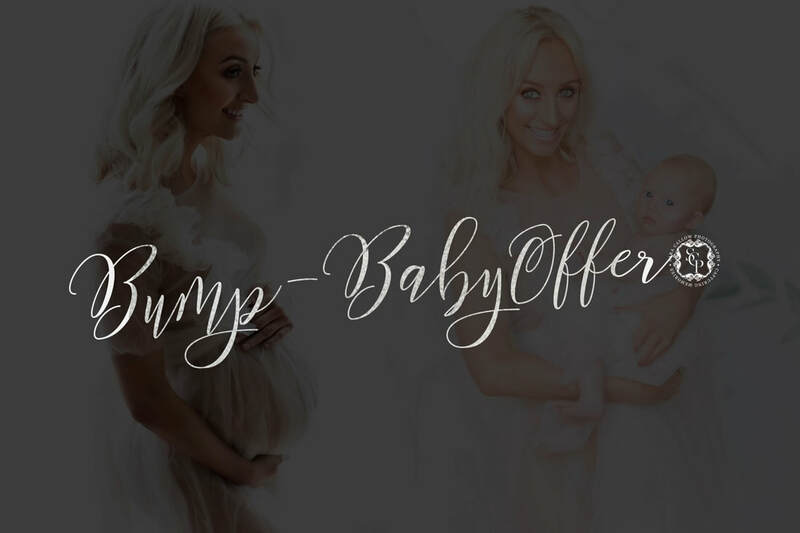 This offer is only available for Weddings in the North West of England, travel expenses may apply. The above detailed package is only available to NEW bookings and only available to purchase between 07:00 23.11.18 - 10:00 24.11.18. The full amount is required to be paid to gain this rate and is non refundable. As detailed above a plain cake is included but the use of an outfit is not. 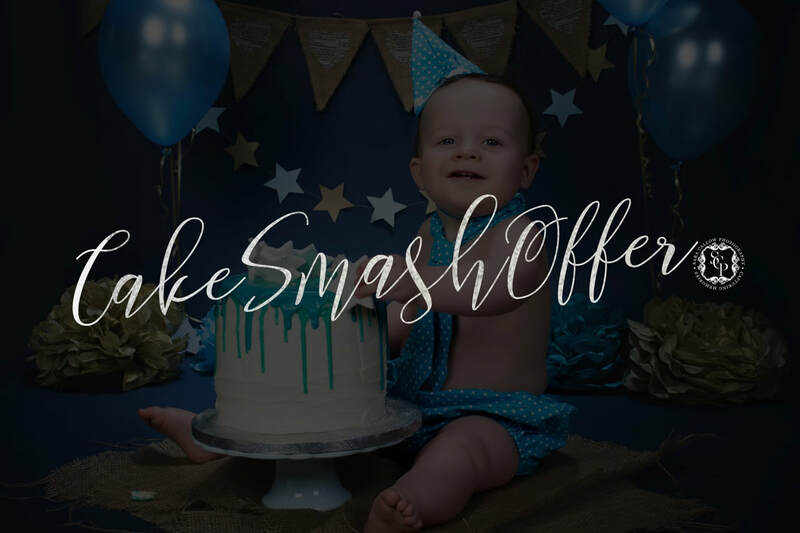 This is for a colour schemed smash only, themed smashes available at additional cost. Your photo shoot must take place in 2019 on a date available to Sara on a Thursday, Saturday or Sunday. Several dates available throughout the year. All shoots take place in Tameside, Greater Manchester. The above detailed package is only available to NEW bookings and only available to purchase between 07:00 23.11.18 - 10:00 24.11.18. The full amount is required to be paid to gain this rate and is non refundable. Your child must be aged between 6 months and 6 years. Your photo shoot must take place in 2019 on a date available to Sara on a Thursday, Saturday or Sunday. Several dates available throughout the year. All shoots take place in Tameside, Greater Manchester. The above detailed package is only available to NEW bookings and only available to purchase between 07:00 23.11.18 - 10:00 24.11.18. The full amount is required to be paid to gain this rate and is non refundable. Your photo shoot must take place in 2019 on a date available to Sara on a Thursday, Saturday or Sunday. Several dates available throughout the year. All shoots take place in Tameside, Greater Manchester. 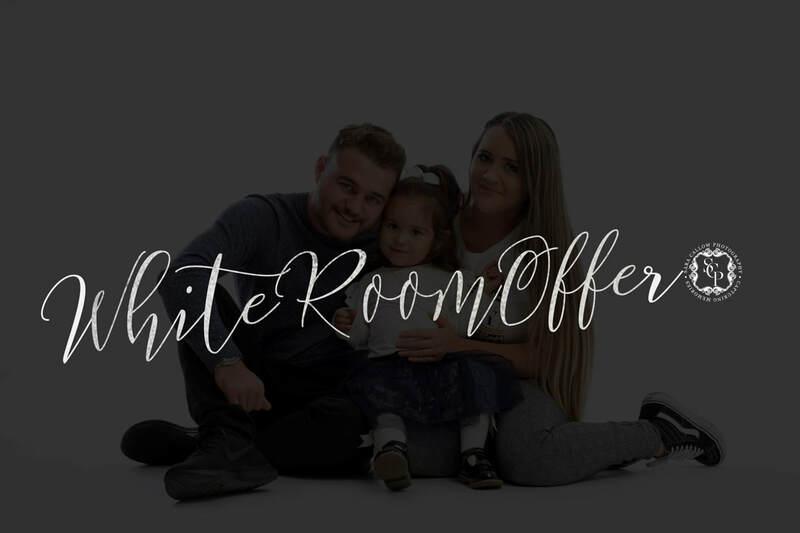 No props or sets available in this deal, this is for a plain white room studio shoot. The above detailed package is only available to NEW bookings and only available to purchase between 07:00 23.11.18 - 10:00 24.11.18. The full amount is required to be paid to gain this rate and is non refundable. You must adhere to the age restrictions detailed above. 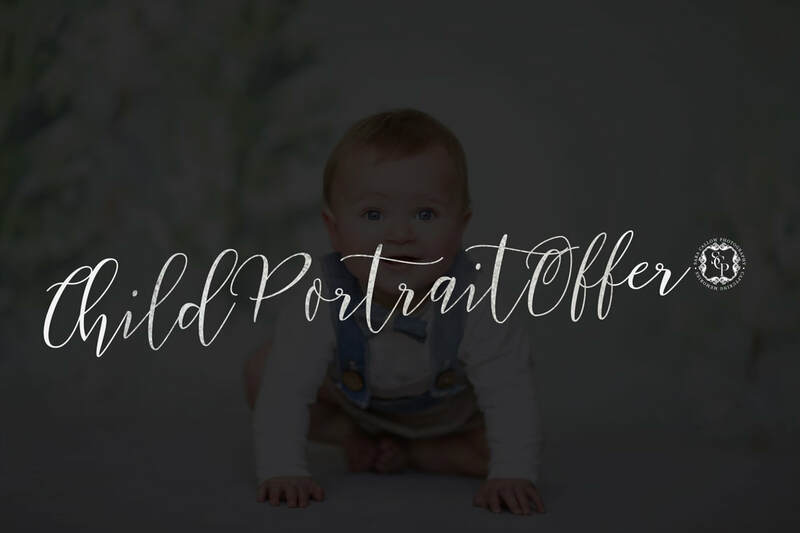 Your photo shoots must take place in 2019 on a date available to Sara on a Thursday, Saturday or Sunday. Several dates available throughout the year. All shoots take place in Tameside, Greater Manchester. The above vouchers are only available to purchase between 07:00 23.11.18 - 10:00 24.11.18. The full amount is required to be paid to gain this rate and is non refundable. Your voucher(s) will be emailed to you digitally. Your voucher(s) must be used in 2019 . All shoots take place in Tameside, Greater Manchester. Your voucher can be used for any photo shoot with SCP and can be used for Weddings with SCP. 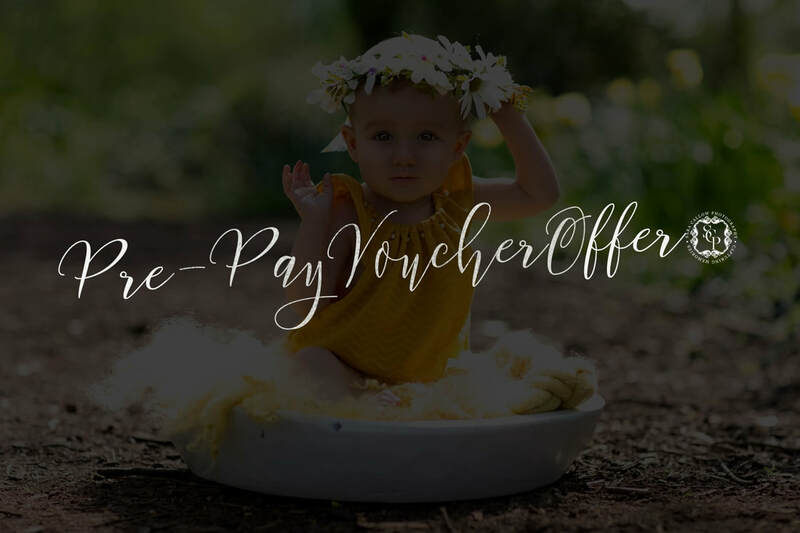 Only one voucher can be claimed per booking for example you can not use multiple vouchers for one booking, for example wedding packages. These vouchers cannot be used in conjunction with any other Black Friday Offer. ​Please ensure you have read and understood the T&Cs before purchasing. SCP cannot be held responsible for accidental purchases or any purchases made without first reading the T&Cs. If you have any questions please Text Sara on 07903774248. All purchases are non refundable.